The year 2012 brought about quite a lot of change in my life – I moved to a new town, started working in a different sector within in my career field and faced the prospect of losing the social life that I had spent the last year building and having to start again from scratch. As a sufferer of social anxiety, the thought of these changes brought back the familiar feelings of panic and stress. So I decided to do something that I thought was even crazier (and would probably cause more panic and stress) – I booked myself a solo holiday to Geneva for a few days. I had been abroad before but always with family or friends or as part of a school trip. I had been to Geneva before on a school trip during my first year of sixth form but everything had been planned and organised by the teachers and we were driven everywhere. When I arrived at Heathrow on the morning of the flight, I was full of excitement. However, when the plane landed and I disembarked and headed over to passport control, the excitement turned to full-scale fear and panic. “What on earth was I doing in a foreign country alone?” I thought. 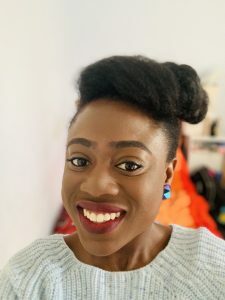 I heard people speaking French in the queue for passport control and although I had studied French in secondary school, I had never really progressed beyond a pretty basic level. How was I going to cope in a French speaking city? After passing passport control and finding an information desk, I was directed towards the shuttle bus stop and eventually found myself at my hotel. What a relief! The receptionist gave me the free transport card that they give to all tourists for the duration of their stay and explained how to get to the centre of town – a straightforward tram journey. Maybe this wouldn’t be as difficult as I had originally thought! I spent the next f ew days exploring the sights, attractions and museums of Geneva including the Natural History Museum, the Flower Clock, the Jet d’Eau fountain, CERN (The European Organisation for Nuclear Research) the Old Town and probably my favourite of all – Mont Salève – located just across the border in the French Prealps. From the top of this mountain, I could see across the entire city. Lake Geneva looked like a stunning sheet of blue. After taking a mountain of pictures (excuse the pun), I had lunch in the restaurant overlooking the view. This is where I realised that spectacular views and natural beauty are two of my favourite aspects of travel. 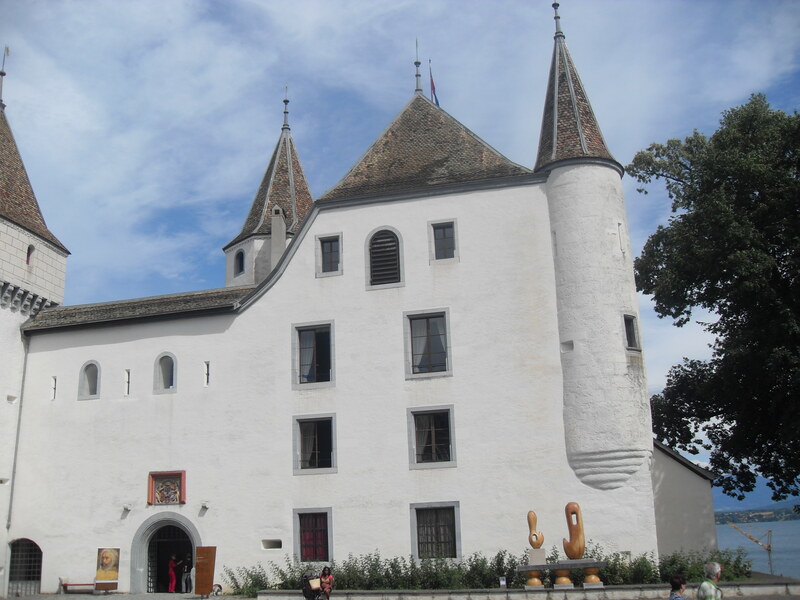 I also took a boat cruise on Lake Geneva for three hours and visited the nearby municipality of Nyon in order to visit more museums including the Roman Museum and Lake Geneva museum as well as Nyon Castle. The latter was a rather rushed visit because I arrived 45 minutes before closing time! Although I had been worried and apprehensive about the trip, when it came to the time to pack my bag and head back to London I was sad to be leaving. After the initial panic about being alone in a foreign country, I soon relaxed and realised that there was nothing to worry about. The language barrier was not as much of hurdle as I had originally thought and it was pretty easy to get around by public transport. The whole experience taught me to have faith in my own decisions and to go for things even if I’m scared petrified.